Rosanna believes that a major part of her success comes from the value placed on building relationships. A professional who pays great attention to detail, really believes in listening to her clients, and following through. Rosanna has lived in the Central Vancouver Island region for over 20 years, both on Gabriola Island and Nanaimo, and has raised her family here. She has personally bought and sold many properties over the years, and appreciates the importance and seriousness of helping clients do the same. Rosanna’s clients are her focus. Everyone that she helps in Real Estate are treated with the same respect and importance. From First Time Home Buyers, to seasoned savvy Real Estate Investors, Rosanna will walk you through the process from beginning to end, and beyond! She specializes in residential real estate sales – from building lots, mobile homes, single family residences, multi-family residences, and homes on large acreages. Making her clients real estate dreams come true is her #1 goal. Buying a home on Vancouver Island? Your satisfaction is her top priority! Rosanna will take the time to listen to your needs and desires and help you find your dream home. 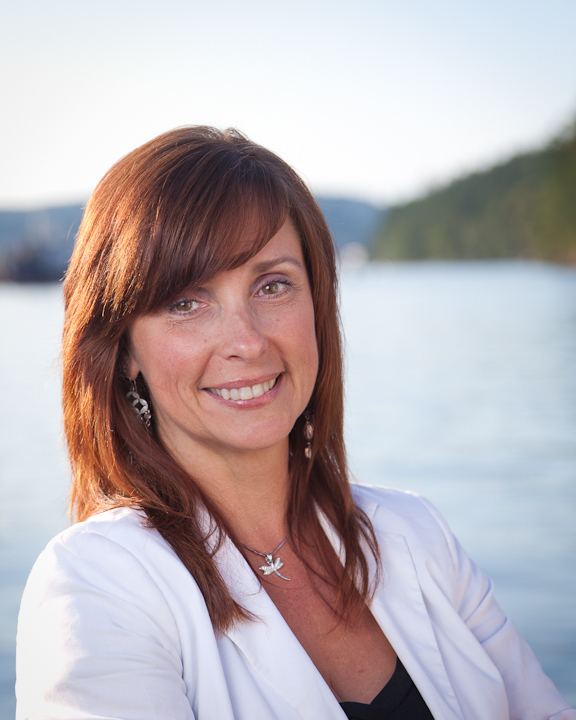 Selling your home on Vancouver Island? She will get your home sold for top dollar and in a timely manner. Rosanna's online and offline marketing programs give her the edge needed to make this possible.